Clean up the air, in addition to the harmful gases, in addition to odor. 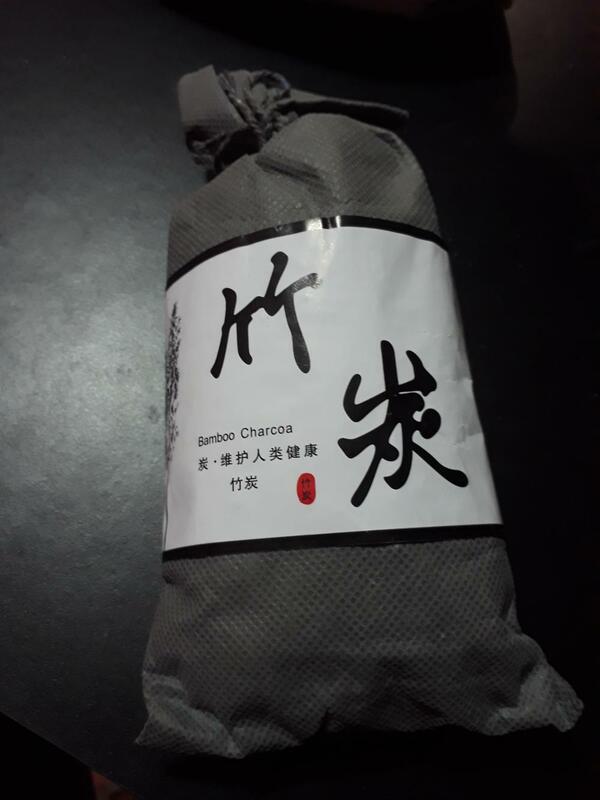 Bamboo charcoal is rich in calcium, potassium, sodium, iron, etc., not only to purify water, and drink rice drink. And to improve plant rich in nutrients, purifying aquarium water quality. Humidity effects (absorption and desorption of double effect). 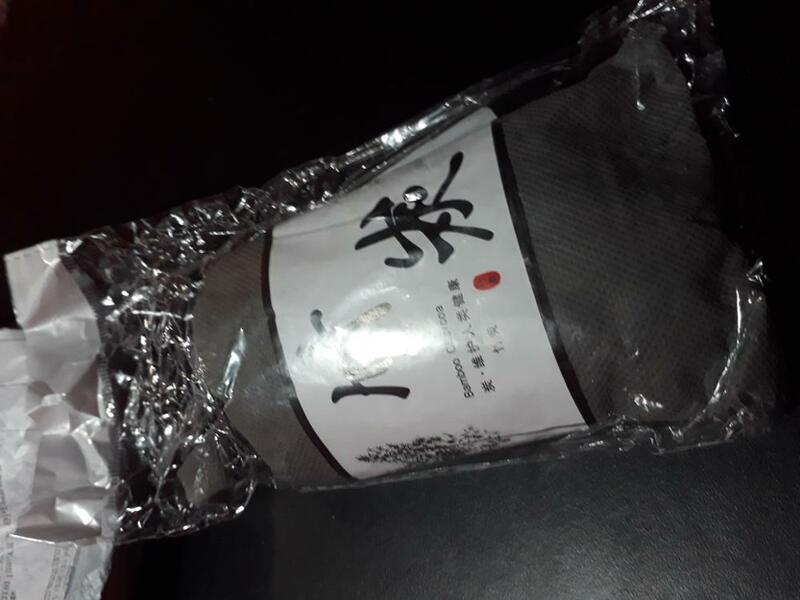 Charcoal fine porous large surface area and can absorb water if the ambient humidity, ambient drying, you can release moisture. This feature advantages, especially in China’s coastal cities and inland arid city. 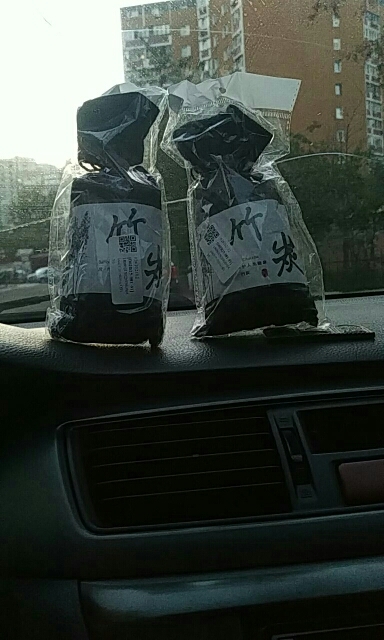 Usage: This carbon package put in the car, can purify the air, adsorption air conditioning put in next to the computer can play the effect of radiation. Remove the odor, humidity, mites and antibacterial effect of reducing the source of asthma or nose allergy. Emit far infrared rays, negative ions, by quick blood circulation, promote metabolism, increase the air of negative ions and activated cells, and beneficial to human health. It actually works. So far, I happy with the product. product was as described, and delivered in very good time. very good store. Very prompt delivery. great store. highly recommended. Good Product, which is slowly removing the smell of cigarette smoke and tobacco from inside of my car as the last owner was a heavy smoker. This is by far the best product that I have found to remove this kind of smell and better than smelly air fresheners which only hide the smell with scents and this only lasts for a few weeks. You can also ‘recharge’ the bamboo charcoal bag every 30 days, by placing the bag outside in direct sunshine for 3 hours per side. 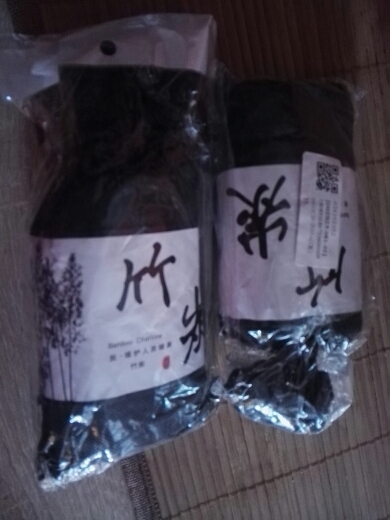 By placing the charcoal bag in the sunlight for a few hours every 30 days of use, the bag will last for about 12 months before the product reaches the end of its life.